Chaco vs. Teva: What Is The Best Hiking Sandal of 2018? Below you will find all sorts of information about Chavo and Teva footwear including their differences, pros and cons, what you could expect from them, and more. You will also learn a couple of basic information that will help you determine which kind of sandals you should get. Take a look at my short buying guide for best outdoor sandal brands and see which sandal is for you! 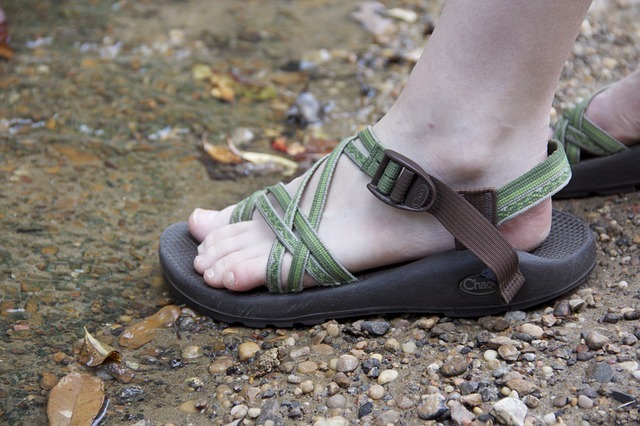 Chacos VS. Tevas: Which One Should You Get? So what are Chacos and what can you expect from them? 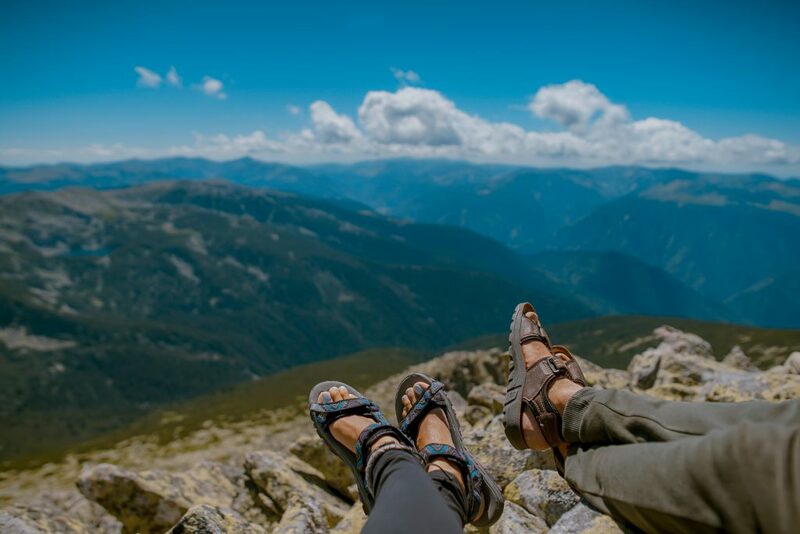 Well, if you have no idea about outdoor sandal brands, Chaco is a very prominent brand known for producing high-end sports sandals that are made to last! Chaco sandals are the most rugged outdoor sandals in the market today. You will be able to confidently use them in pretty much any kind of situation. Whether you’re trekking on rocky terrain or crossing rivers, a pair of Chacos will certainly help you get to your destination. I don’t know about you, but design is a pretty big deal for me. It can be a bit frustrating to figure out what to wear on a hike. It’s a good thing Chacos come in a multitude of styles whereas each style was developed for a specific purpose. I guess the common denominator between all Chaco footwear is the thick and durable sole that they come with, just perfect for walking through harsh terrain. All pairs of Chacos also come with a specific strap pattern. You also have plenty of strap style options to choose from including single and double strap models. They also have a variety of toe loop and non toe loop models. Moreover, for the utmost durability, Chaco sandal straps are not made stitched to the sandal’s sole. Instead, the straps go through the sole in a continuous loop. Though this feature may be weird to some, it does offer great adjustability. Chaco sandals are made with high quality materials that can be expected to last years of use. Every pair of Chacos were created to be comfortable and functional at the same time. Because of so, Chacos are the best choice for hiking through rough terrain or for pretty much any outdoor use you can think of. Chacos also make for great water sport sandals since they come with non-slip footbeds. They do, however, dry out slow as opposed to other sandals from competing brands. Lastly, I love how Chacos morph and provide you with your own personal footbed. It may take a lot of time and patience though, considering that breaking them in can take a month or two of use. But despite the long break-in period, what you will end up with is a completely comfortable and durable pair of sandals that are ready for any adventure outdoors. Ah Tevas! There’s no other sandal brand that I can think of other than Tevas when I’m looking for the best travel sandal. 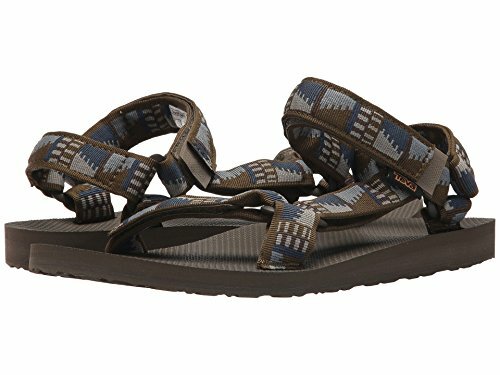 Teva is a brand known for producing ultra-comfortable and lightweight sandals that are great for travel, camping, and backpacking. They are very transportable and the ideal choice for short hikes. If you like going on more harsh terrain, Teva also offers sandals for extreme hikes. Though I personally prefer Tevas for casual walks at camping grounds, some Teva sandals can also take a beating. 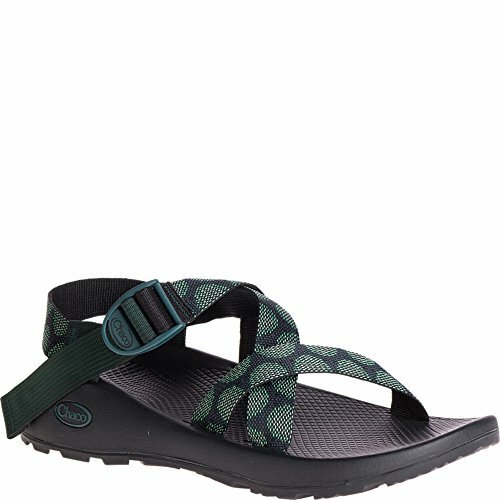 Teva sandals tend to be a whole lot cheaper than Chacos since Chacos are nearly double the price of Tevas. The first thing you will notice about Tevas is how they look a whole lot more typical than Chacos. They are very casual looking because they come with velcro straps and thin soles. If you’re the kind of person who favors convenience, I can easily see that you will appreciate Teva’s sandal designs. Teva offers all sorts of footwear that you can use for backpacking, hiking, watersports, and basic outdoor use. They also have more casual choices such as shoes and flip flops. I have my own pair of Tevas that I use for short day hikes, beach trips, camping, and traveling. I also like using my Tevas for watersports since they dry out really quick. I guess Tevas are the best choice for the casual hiker since their thin soles would make your feet feel the big rocks underneath if you walk through extremely rough terrain. 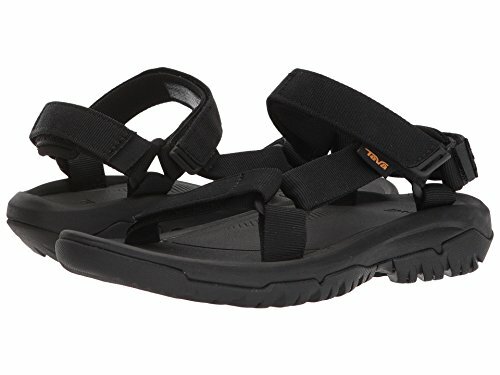 With the Teva sandals being all lightweight and easy to use because of its easy-to-remove velcro straps, I strongly believe that it is great for everyday use. I also love the fact that Teva sandals take only a couple of days to break-in as opposed to Chacos that can take up to two months. 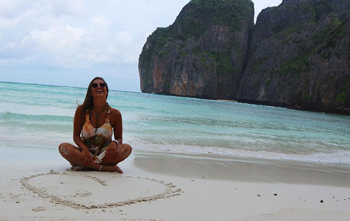 Now that you know about Chaco and Teva sandals, allow me to give you a couple of tips that you can use as a guide in order to determine which sandals would work best for you. You see, the key to finding the right outdoor footwear is identifying how you plan on using them, if you want to stuff them in your bag, how long they will last, what kind of strapping you are comfortable with, and their price. If you plan to use your sandals on short hikes and watersports, you may be better off getting something lightweight and quick drying. Otherwise, you should go with a sandal that has a thick sole that will be able to provide you with comfort for long hikes and rough terrains. As for packability, the thinner the sole, the easier the sandal can be to pack in your bag. When it comes to durability, sandals with thicker soles obviously win. However, be prepared to carry on some extra weight. Do take note that thicker soles could also mean longer break-in periods. Straps are very important in terms of comfortability and security. You can choose buckle or velcro straps depending on your preference. I personally choose velcro over buckle since they’re so much easier to remove. Make sure to determine these things before you buy a pair of sandals to avoid ending up as an unsatisfied customer. Already have a choice in mind? If not, don’t worry. It’s easy to get torn between these two brands since they both offer great features. Both Chacos and Tevas are made for different purposes. If you are going on a short hike, Tevas will do you just fine. They’re lightweight, quick drying, and so much cheaper than Chacos. They also take way less time to break-in. On the other hand, if you plan to go on extreme hikes and if you’re into something more durable, the Chaco will certainly win your heart. They have thick soles that you can use on pretty much any kind of terrain and you can easily get parts of your Chacos repaired. On the downside, you may have to wait for up to two months for them to completely break-in. I’ve had my tabs river guides for over 15 years. I also did most of my time on the AT in them. They’ve only been re-soled once. I don’t know about today’s models but the old ones with the spider rubber soles are virtually indestructible.